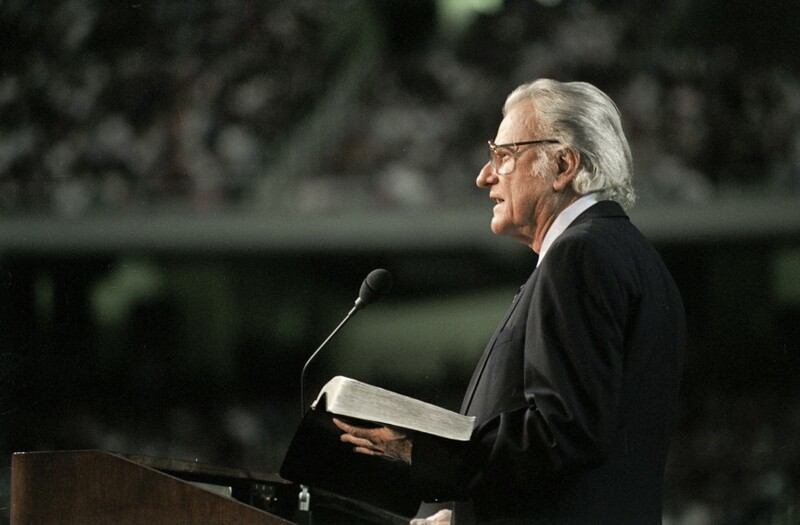 Billy Graham once said that the most important steps in preparing for an evangelistic outreach are: prayer, prayer, prayer. 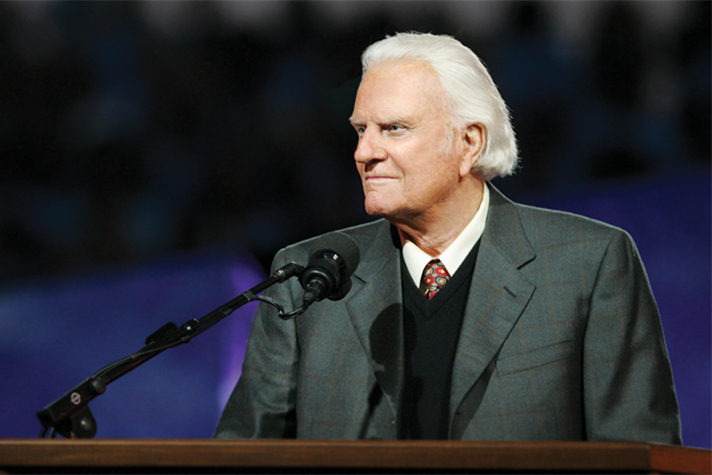 Ten quotes by Billy Graham on the topic of heaven. 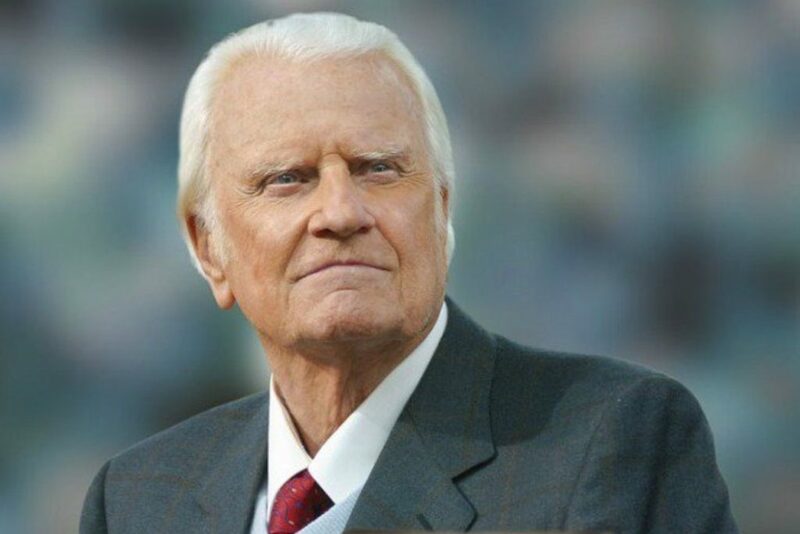 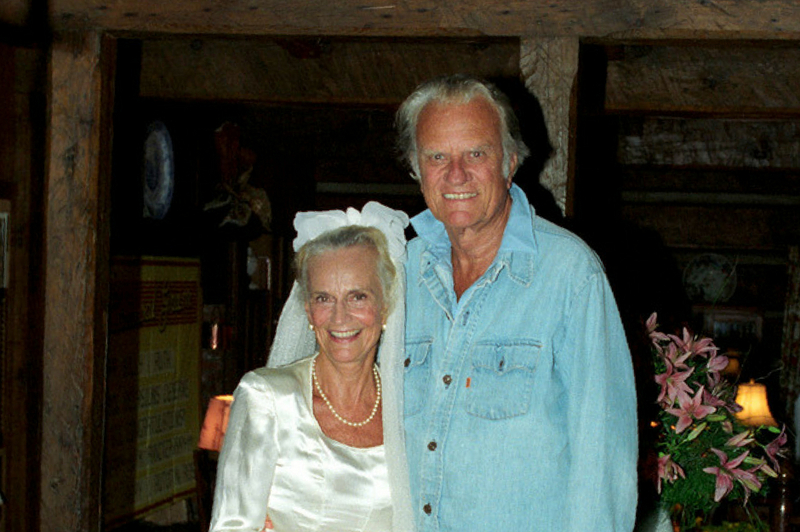 Ten quotes by Billy Graham on the topic of family. 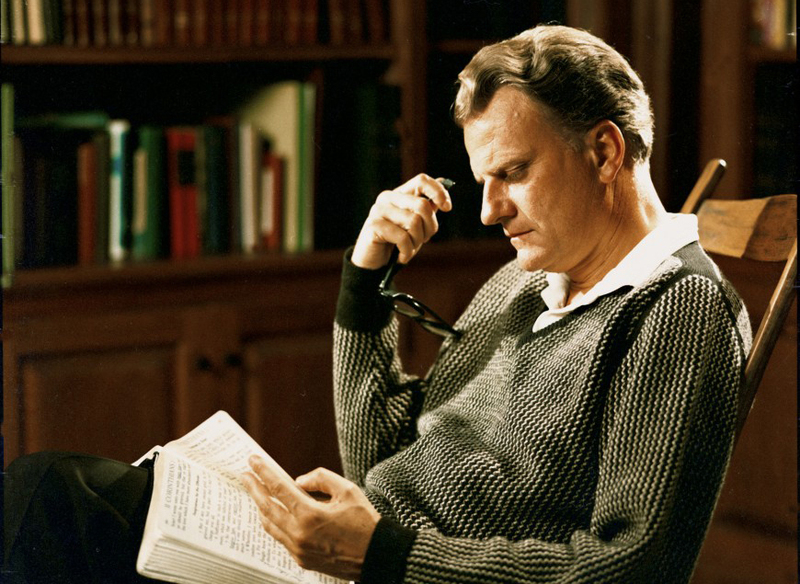 Ten quotes by Billy Graham on the topic of worry and anxiety. 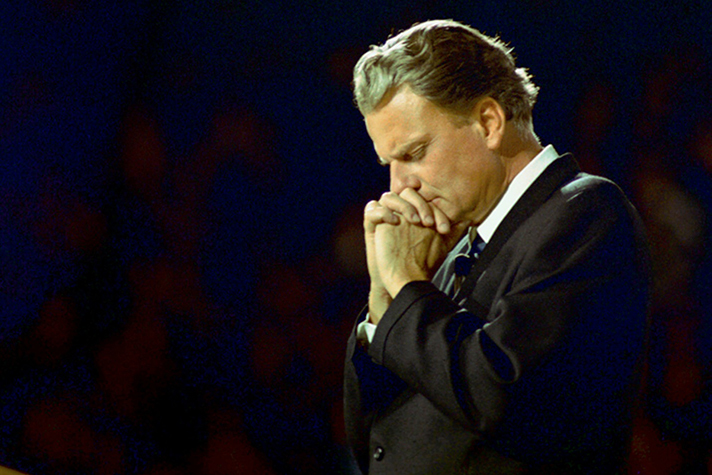 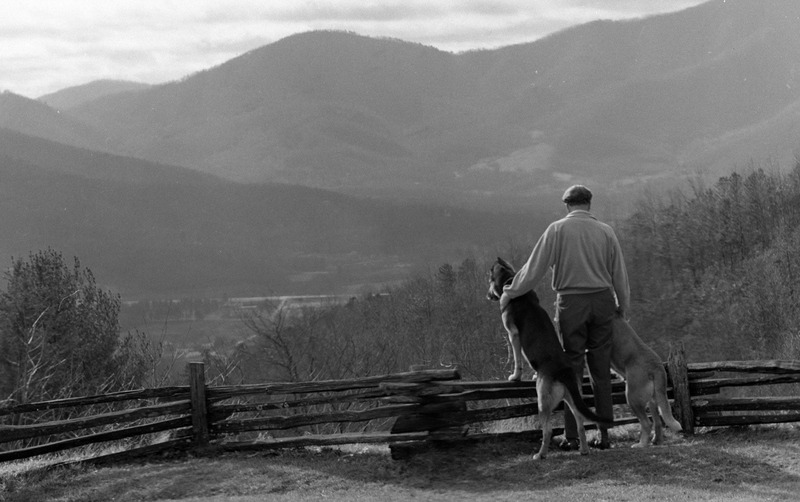 Ten quotes by Billy Graham on the topic of patience. 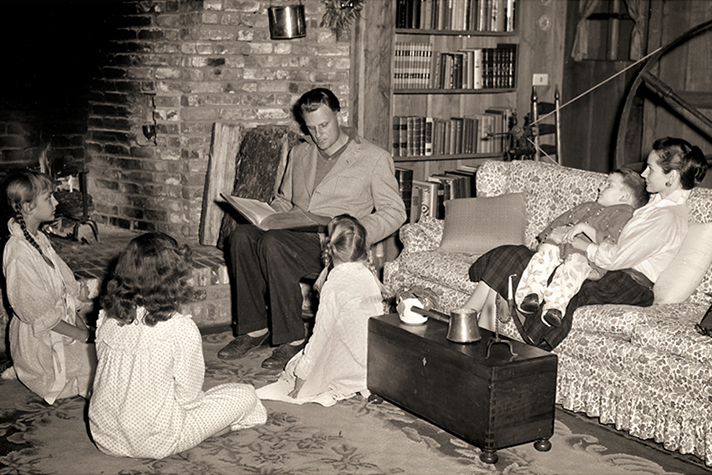 Ten quotes on the topic of love — both the love of God and the love we give to others here on earth. 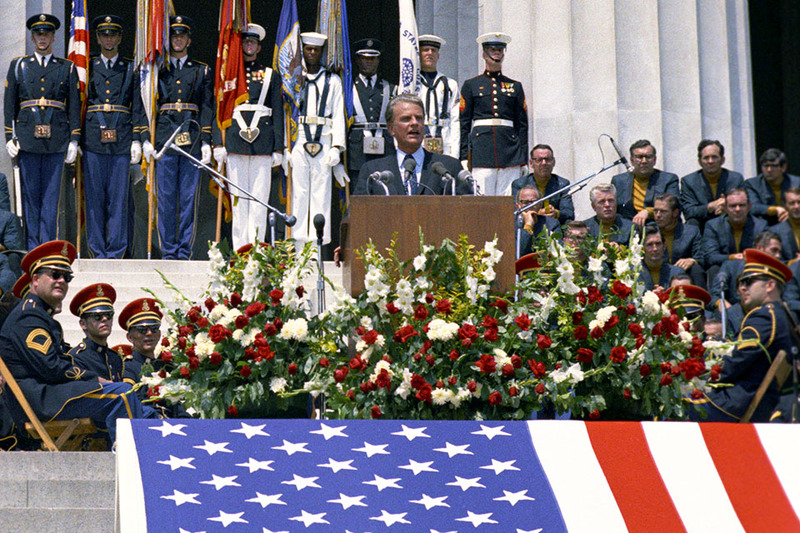 Ten quotes on the topic of patriotism from a man who honored our country well.